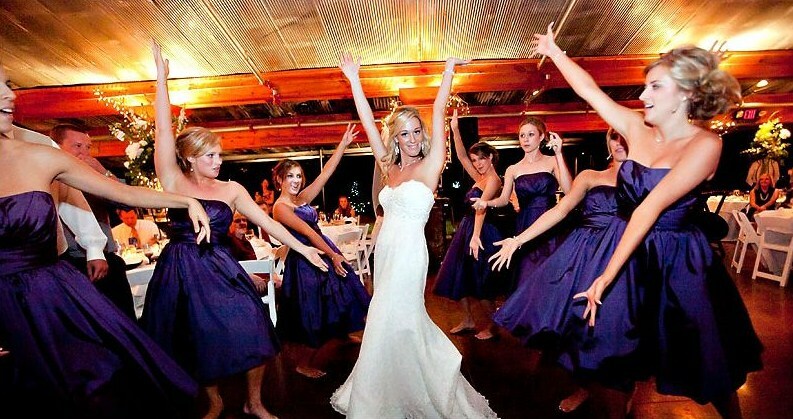 A bridal party dance is traditionally done right after the bride and groom’s first dance or as a part of the first dance by joining in after a one or two minutes. It’s a fun way to say thank you to your wedding party by giving them a special dance song that’s just for them and a way to show them off to your guests! Also, it makes a fabulous photo opportunity! 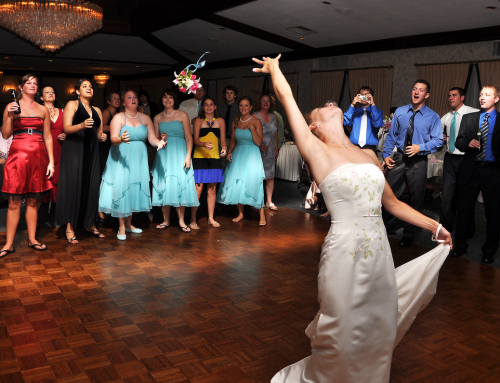 The bridal party dance was more popular 10-15 years ago, but today, more couples are choosing not to have the dance as part of their wedding reception. 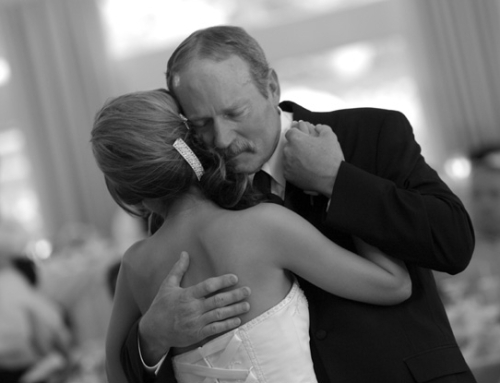 If you do choose to have a bridal party dance, you can work it in as part of your first dance so the wedding party is sharing in your first dance as husband and wife. 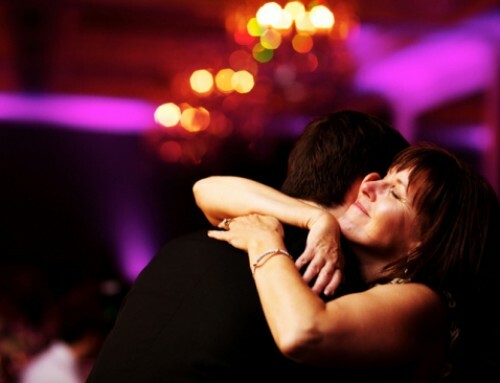 Or, it’s a nice way to kick off the dance floor, especially if you have a large bridal party. 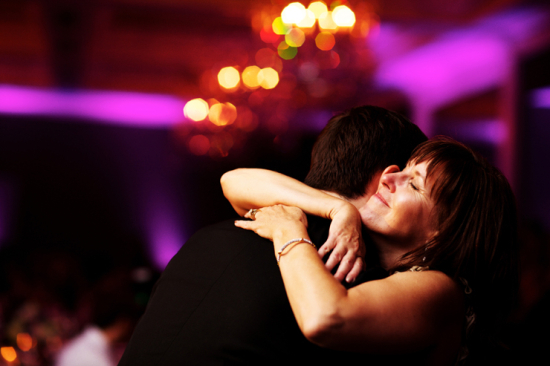 After dinner, you could have the bridal party start off with a meaningful song that morfs into a great dance song. 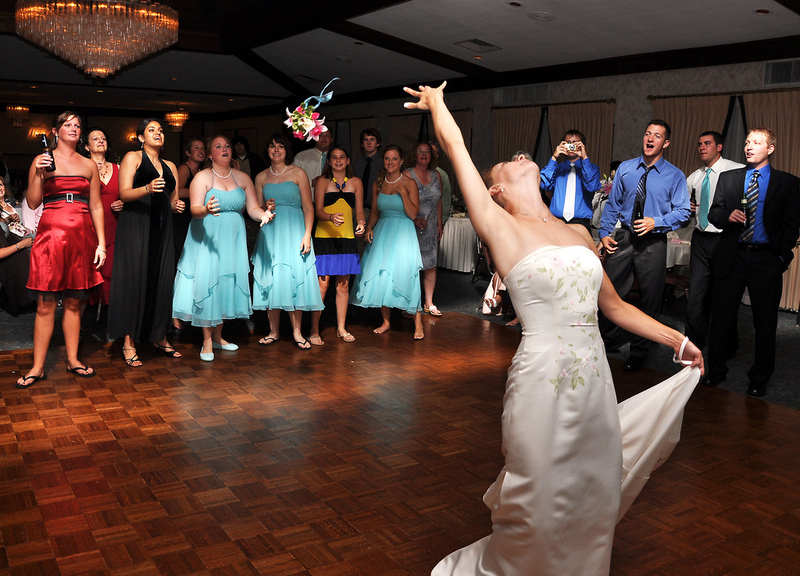 This way, the bridal party is bringing energy and excitement to the dance floor and can call others to come join them. 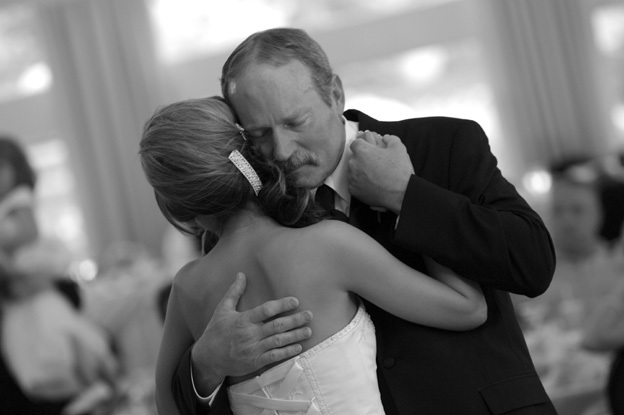 If you haven’t already, check out our Top 50 Father Daughter Wedding Dance Songs and The Top 50 Most Requested First Dance Songs!